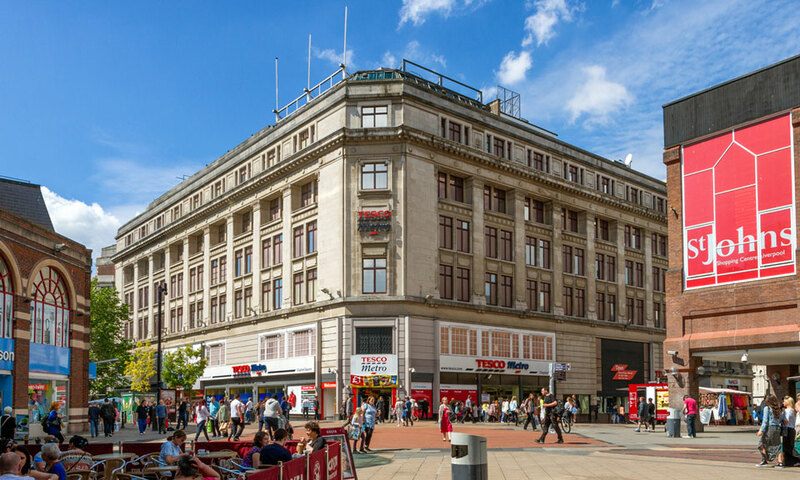 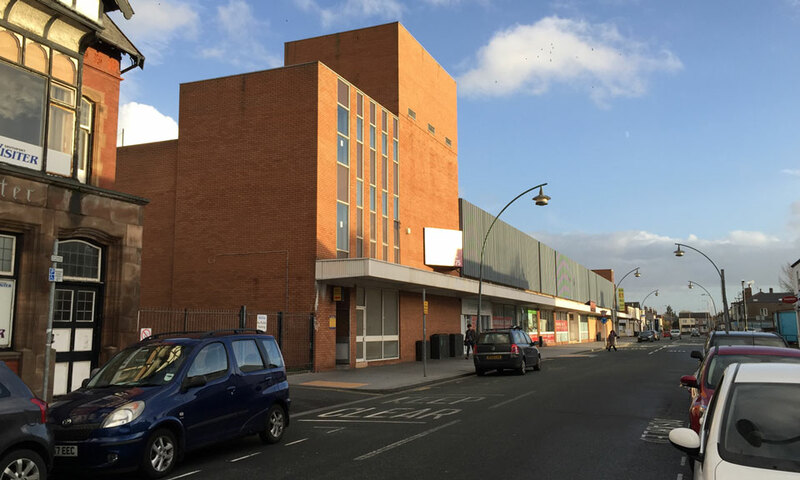 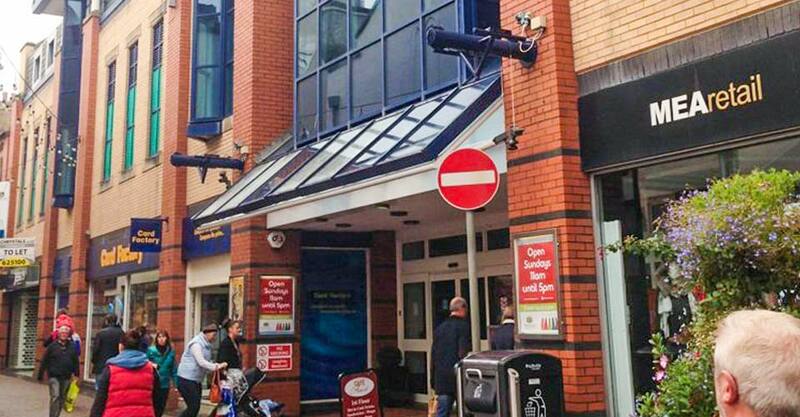 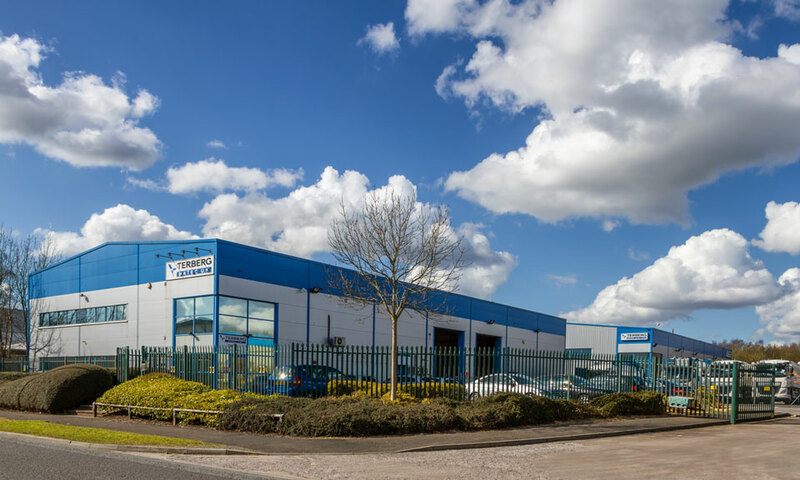 Acting on behalf of our clients Columbia Threadneedle, Metis have sold a prime high street and office retail holding for approximately £9.9m, reflecting a net initial yield of approximately 7.00%. 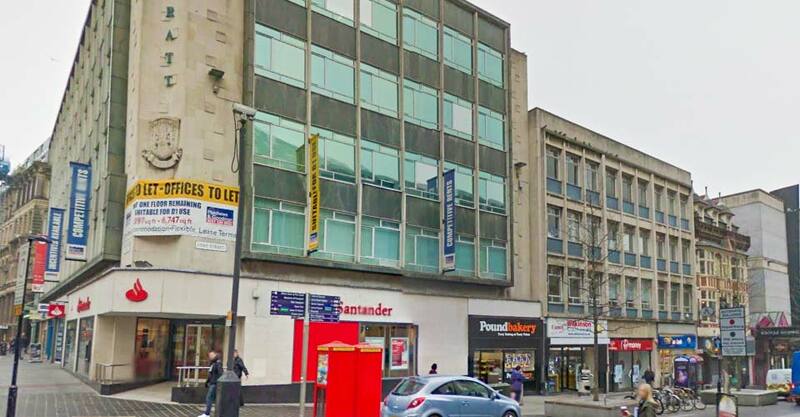 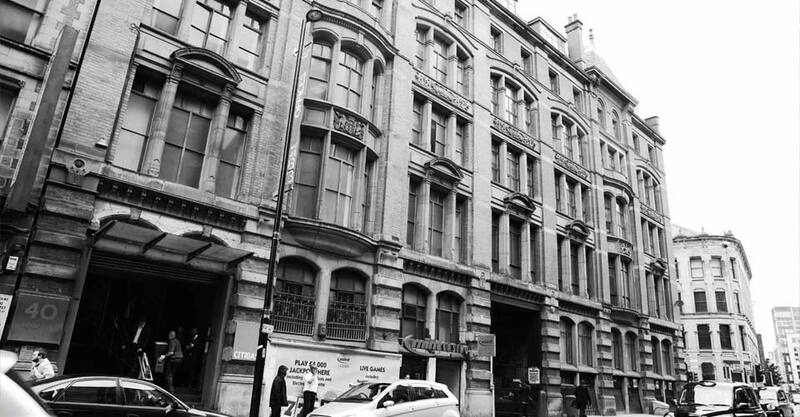 Acting on behalf of private clients, Metis has acquired the freehold interest in 40/46 Princess Street, an attractive office building situated prominently with the Princess Street corridor at the corner with the Portland Street Corridor, for approximately £7m. 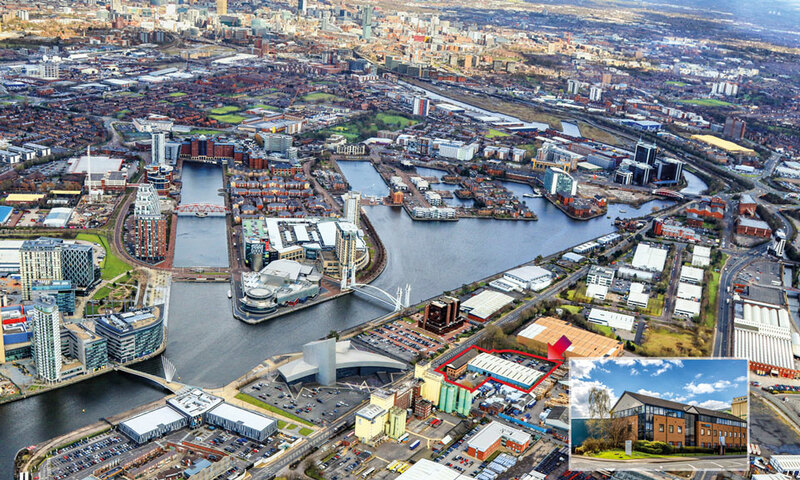 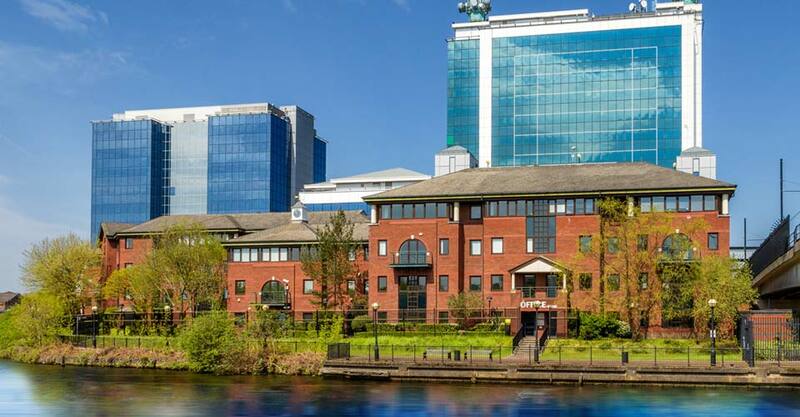 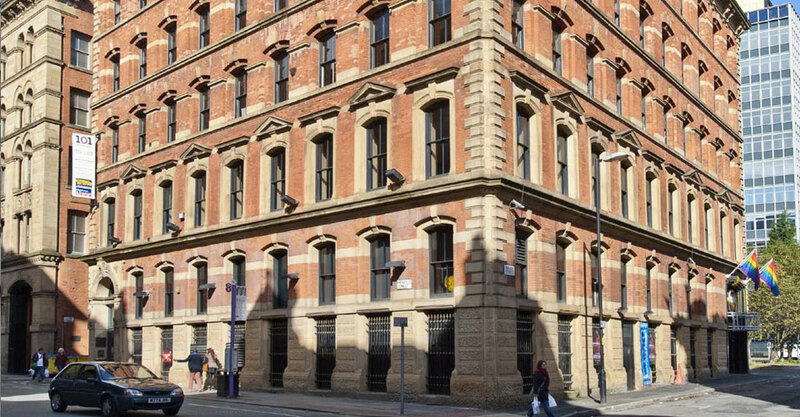 Acting on behalf of private clients, Metis has acquired the freehold interest in 101 Princess Street, an attractive mixed office and leisure investment at the heart of Manchester’s creative quarter, for approximately £5.6m.